Florida as a whole has long had among the highest foreclosure rates in America. According to the RealtyTrac release February was no exception to this rule, with a 15% increase in foreclosures in the state compared to January, and a 16% increase on February 2009. 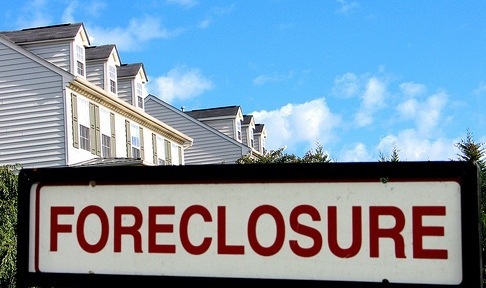 RealtyTrac said that 1 out of every 163 homes in Florida is now foreclosed or in foreclosure proceedings. From a foreign investor’s perspective, Fort Myers is currently seen as an excellent opportunity, because the foreclosed properties are sold at bargain prices, and because the area is widely regarded as having good long-term prospects for rising employment, house prices and general economic growth and prosperity. Fort Myers is also known to have the third fastest growing rental market in America. On the flip side; while foreclosures and distressed sales are good for boosting agent’s sales figures, and do bring optimism on rising levels of demand, it is unlikely we will see any sustainable recovery until foreclosures come back down to normal levels.